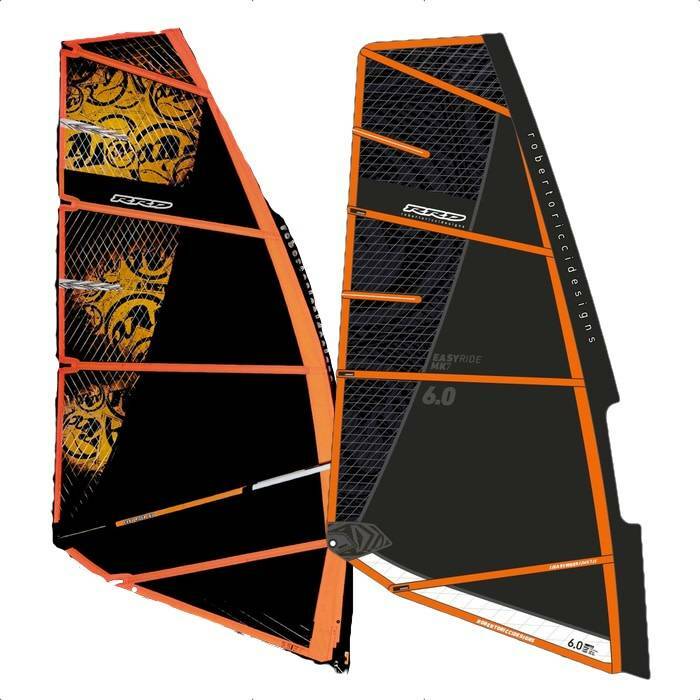 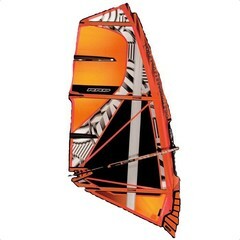 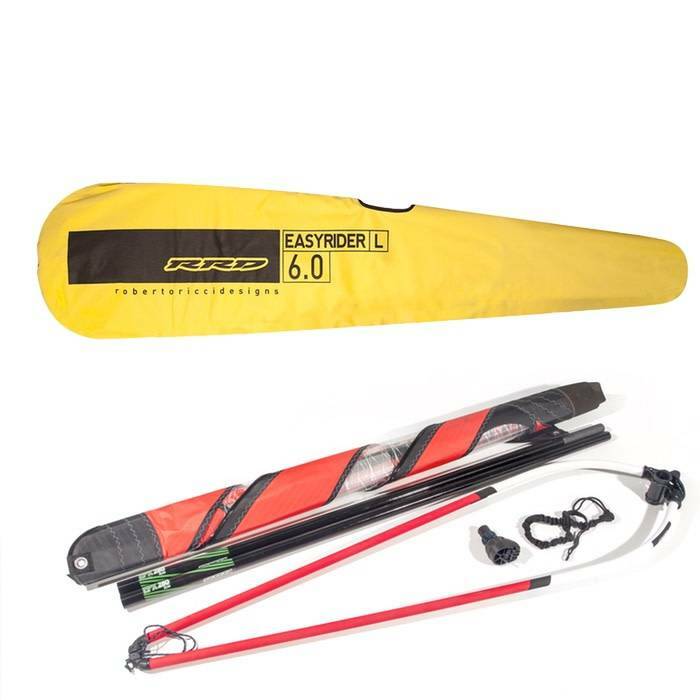 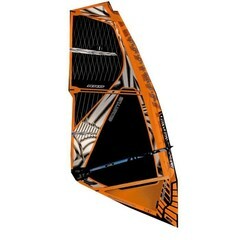 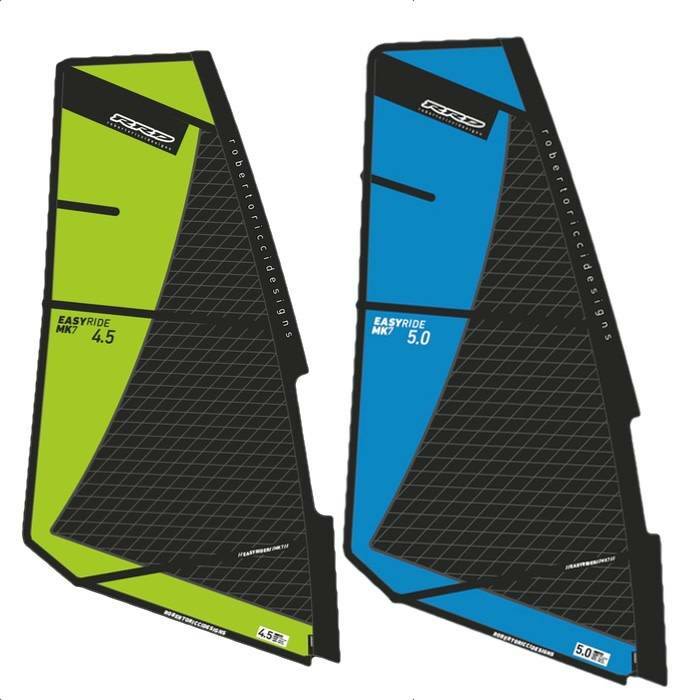 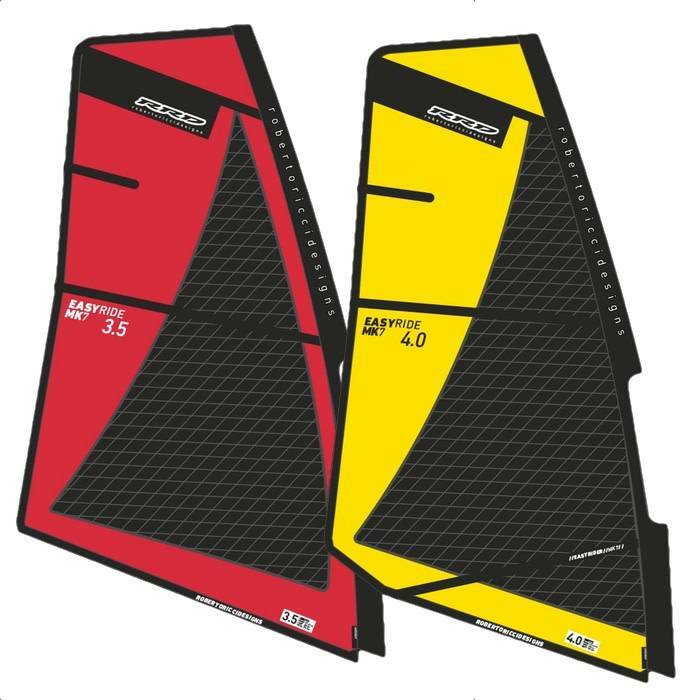 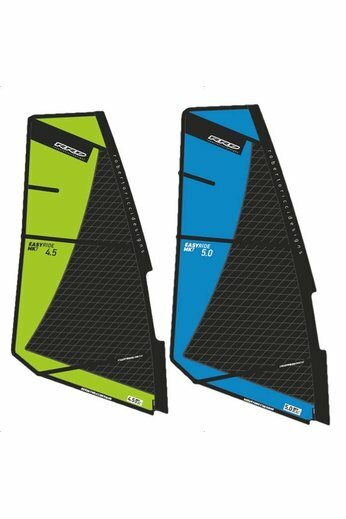 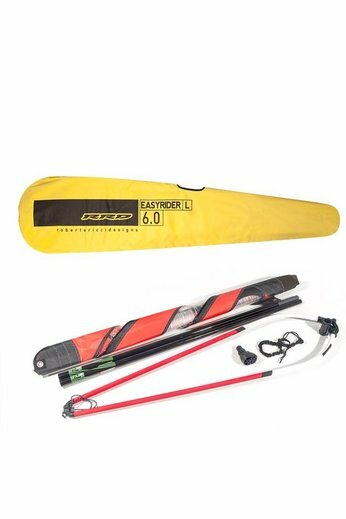 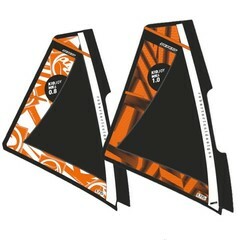 The RRD Easy Ride MK8 Sail is everything it says on the tin, light weight and maneuverable. 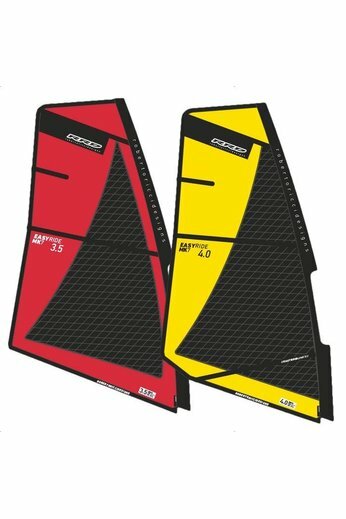 Perfect for kids who want to get into the sport. 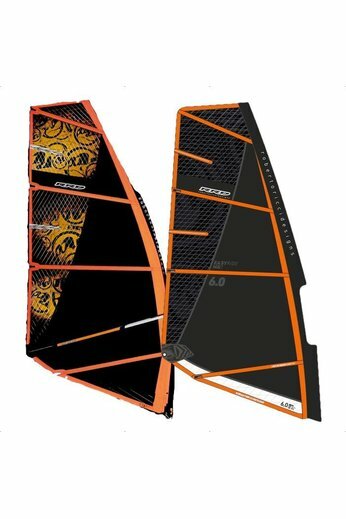 Designed to develop confidence and progression.